1874-6: The eighth Duke of Argyll who owned the entire island commissioned the celebrated architect, Robert Rowand Anderson to consolidate the ruins. 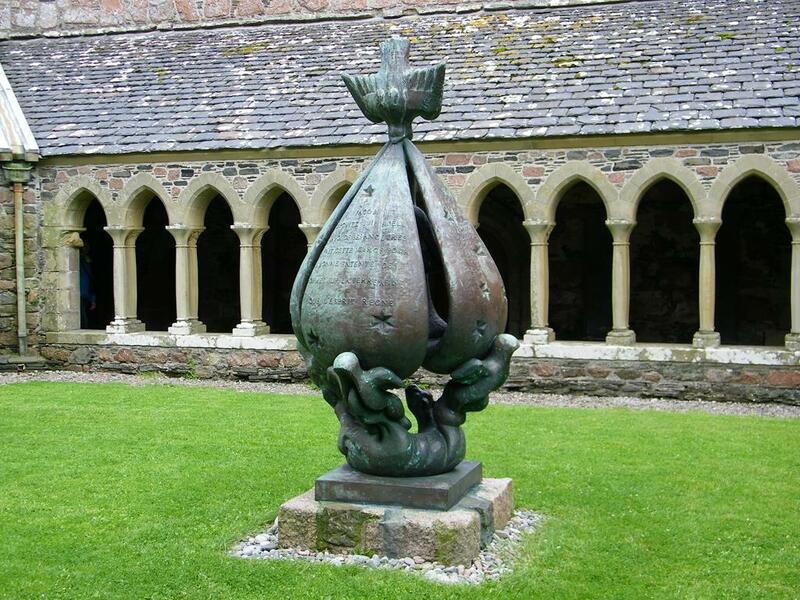 1899: The Duke transferred ownership of the Abbey, Reilig Odhrain and the Nunnery to a newly established Iona Cathedral Trust. The Deed of Trust made a commitment to restore the church for public worship. 1902: Restoration commences despite misgivings on the part of several architectural historians and despite the Trustees having to raise every penny of the funds needed for the work. 1910: Work on the nave completed. 1938: A new era in the rebirth of the Abbey began with the Iona Community being established by Reverend George F. MacLeod of Govan Old Parish Church in Glasgow. 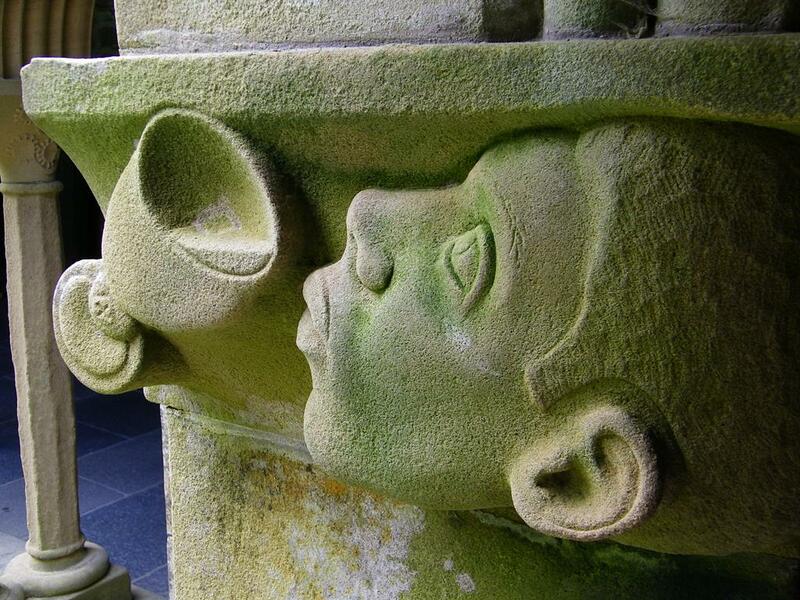 This was an innovative scheme to bring together craftsmen and trainee ministers to work on rebuilding the Abbey, with the longer term aim of preparing young ministers of working in deprived inner city areas. Restoration of the monastic buildings began immediately using designs by Ian G Lindsay. 1965: Restoration work completed wit the building of the entirely new west range to the cloisters. 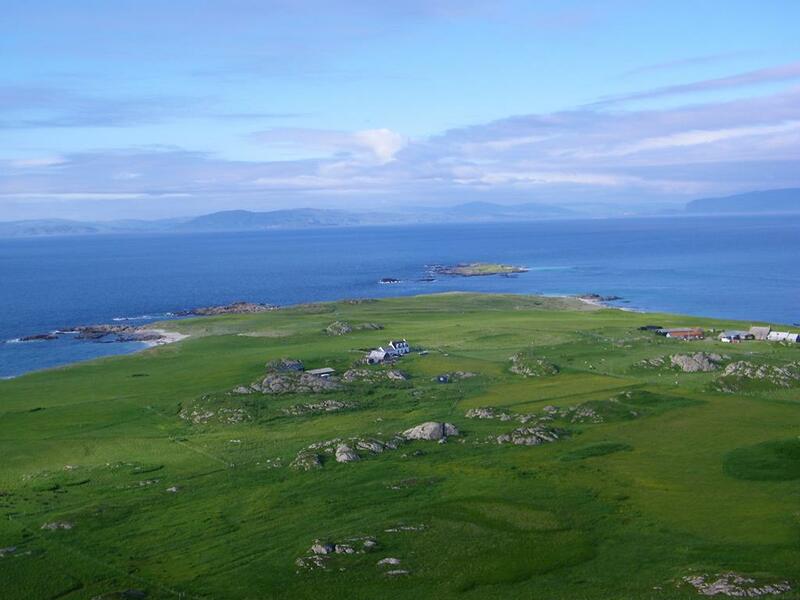 1979: The island of Iona was bought from the trustees of the Argyll Estate by the Fraser Foundation and given to the nation in the care of The National Trust for Scotland. 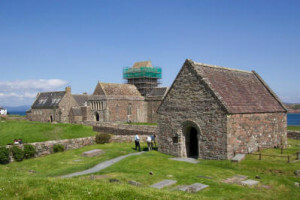 2000: MacLean's Cross had long been in state care, and in 2000 the Iona Cathedral Trust relinquished care of the Abbey, Reilig Odhrains, St Ronan’s Church and the Nunnery to Historic Scotland. Recent work has been completed to remove the mortar in the tower of the Abbey and replace it with the more traditional material of limestone. This has taken several years to complete but finally the scaffolding around the tower has been dismantled and removed. 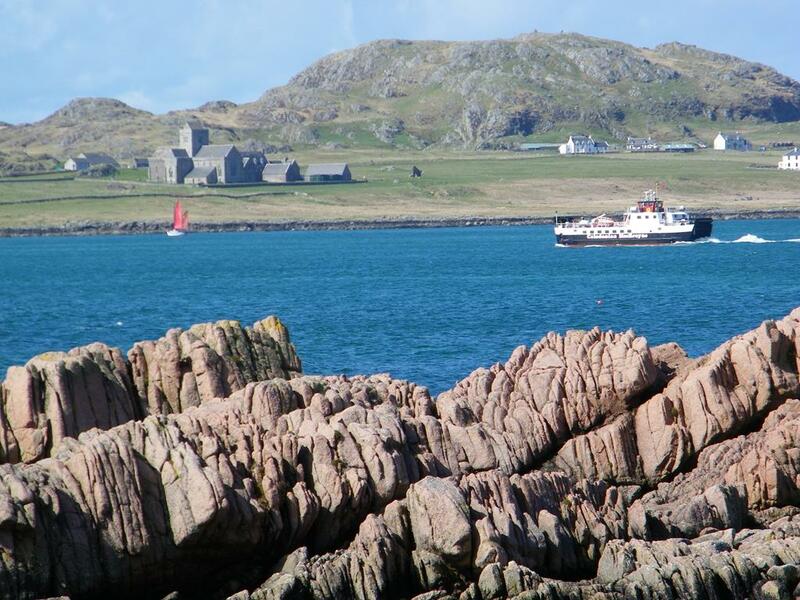 2013: 2013 is the 1450th anniversary of Columba’s arrival on Iona as well as 75 years since the Iona Community was founded and 25 years since the MacLeod Centre was opened. 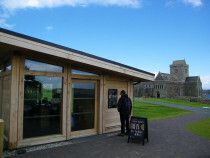 Historic Scotland have committed to a redisplay project at the Abbey to be opened on 19th May 2013. This is Pentecost and the day traditionally associated with Columba’s arrival. Work on this project has been underway for sometime and the recent conference was an opportunity for experts to present their material and for it to be discussed. This will form the basis for the interpretation. From the 10th June this year, the museum will be closed and the stones removed to temporary accommodation for assessment and conservation. The museum will be redisplayed and interpreted, a new visitor reception area is to be made at the entrance and audio guides will be available in a selection of languages. Work is almost complete on a new souvenir guide. Although 2013 provides a focus for work at the Abbey, this project will continue beyond 2013 to improve visitor facilities at both the Abbey and the Nunnery and also to develop the partnership with the local community and other agencies. Aside from this work, the only event confirmed for 2013 is the service on the 19th May. This will be a joint service with all the island’s religious organisations and held in the Abbey. 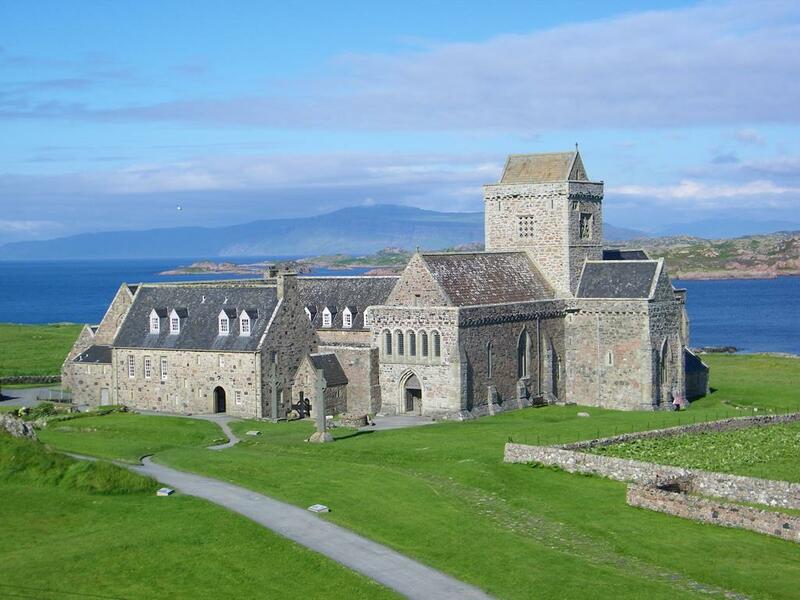 The Iona Community are keen to have a series of events between then and the 9th June, Columba’s Day and are working on developing a programme. They will celebrate their anniversary in Govan rather than Iona on the 9th June but will still have a presence on the island. 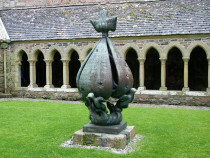 Today the restored abbey church and cloister are in daily use. 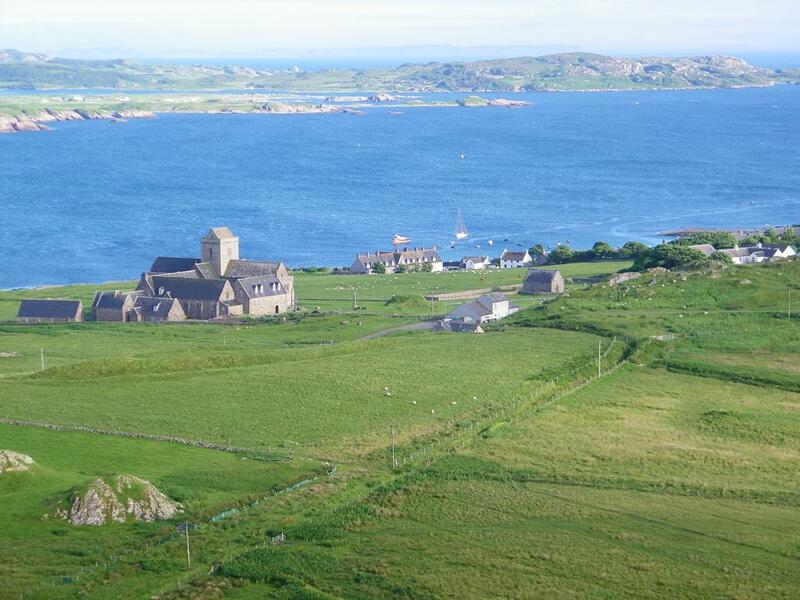 The Iona Community takes responsibility for the leading of morning and evening worship, and in the summer months a short early afternoon service for day visitors. The north transept includes displays reflecting the Justice and Peace commitment of the Iona Community. In addition, visitors will often hear a pianist or singing group practising, or see a sacristan preparing the church for worship. 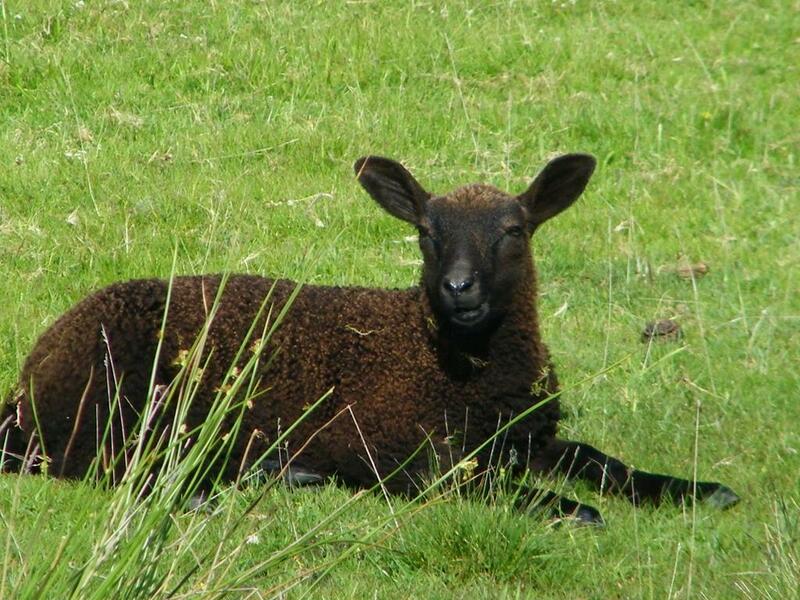 and a similar number at the MacLeod Centre nearby. 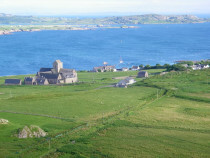 The Iona Community is an ecumenical movement with a radical theology. There are about 250 members from all the major traditions in Britain, lay and ordained men and women with a wide range of ages and occupations, dispersed throughout the British Isles and beyond. The Community, also has a mainland base in Glasgow where the leader is based and from where the Community's programme of youth development work is co-ordinated. The Wild Goose Resource Group, also based there is well known for its music and work on renewing congregational life through worship with the aim of 'finding new ways to touch the hearts of all'. 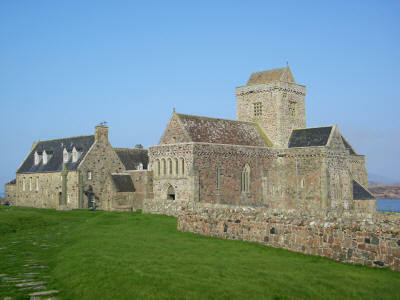 Many songs now well known in Scotland were first sung in Iona Abbey. Information supplied courtesy of Historic Scotland's Official Souvenir Guide - 'Iona Abbey and Nunnery' by Anna Ritchie and Ian Fisher available to buy in the Iona Abbey shop. 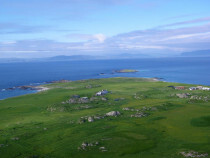 Columba's Bay. 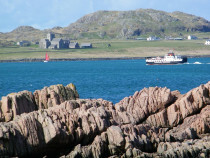 The Stevenson NLB lighthouses, Dubh Artach 15 miles to the south and the fine Skerryvore 30 miles to the west can be spied on a clear day. claimed she blessed the waters of this wee pool on top of Dun I so that they carry healing to those that need it. Pilgrims are often seen washing their face in it or drinking its waters as a way of seeking new beginnings in their life. It is also said if you splash water on your face at sunset it will make you feel and perhaps look younger!